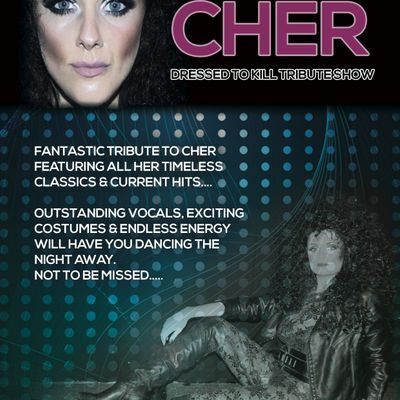 Book now for a great night of entertainment ideal for Hen party, girls night out, girly weekend away. Friends birthday or just a fun night of partying to unwind. 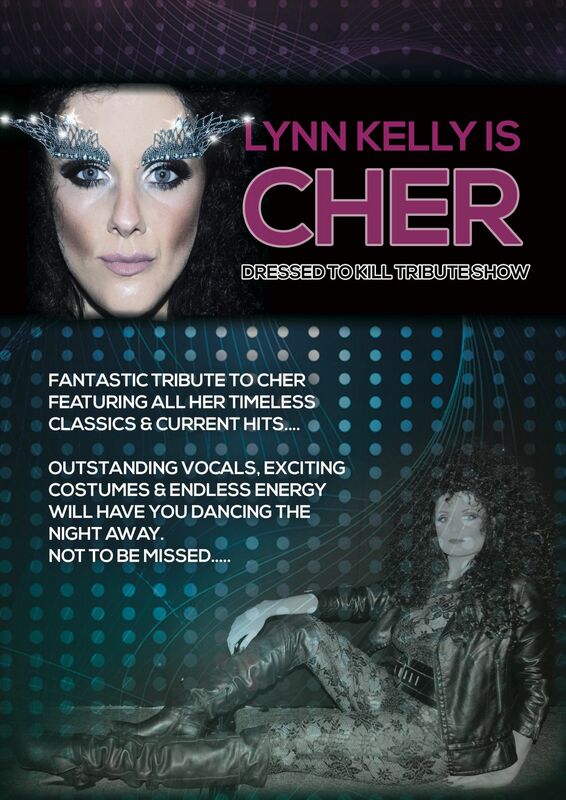 The Macdonald Inchyra Hotel and Spa are hosting Lynn Kelly with her Cher tribute night and Disco. Tickets are on sale now at £28.00 per person, arrive 7:00pm, includes a 3 course meal from 7:30pm, our amazing act and a DJ until 1am.Tickets only for the event can be booked on Event Bright. Make it a weekend or night away with accomodation available for guests attending this event from just £89 bed and breakfast for a double or twin room per night, Email our Events team for more infromation, as well as to book your accomodation, Spa treatments, cocktail masterclasses etc. U3BlY2lhbGV2ZW50cyAhIEluY2h5cmEgfCBtYWNkb25hbGQtaG90ZWxzICEgY28gISB1aw== or call us on 0344 879 9044.